#113 .:NEW! Tachor's Gestures – Music Tunes 2 (FATPACK):. | Teleport Hub Live! #113 .:NEW! 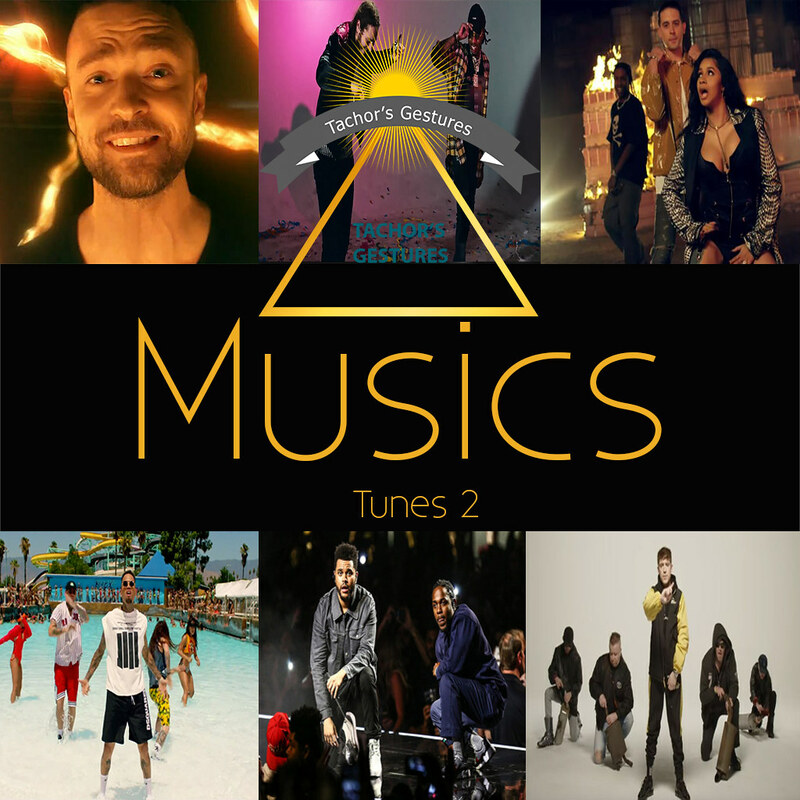 Tachor’s Gestures – Music Tunes 2 (FATPACK):.